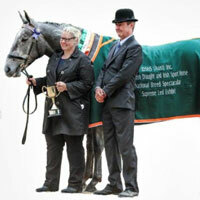 Shibumi is the ultimate destination for all your Agistment, Riding and Horse Care needs. 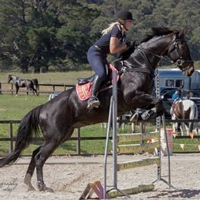 We offer outstanding service to both you and your horse, providing a safe, supportive and educational environment for riders of all levels and ages. 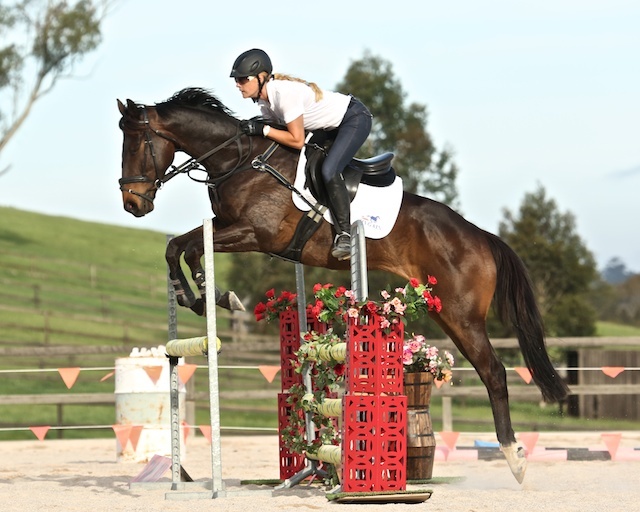 Shibumi Equestrian Centre is situated on 95 acres of rich countryside just 2km’s from the picturesque village of Bundanoon. 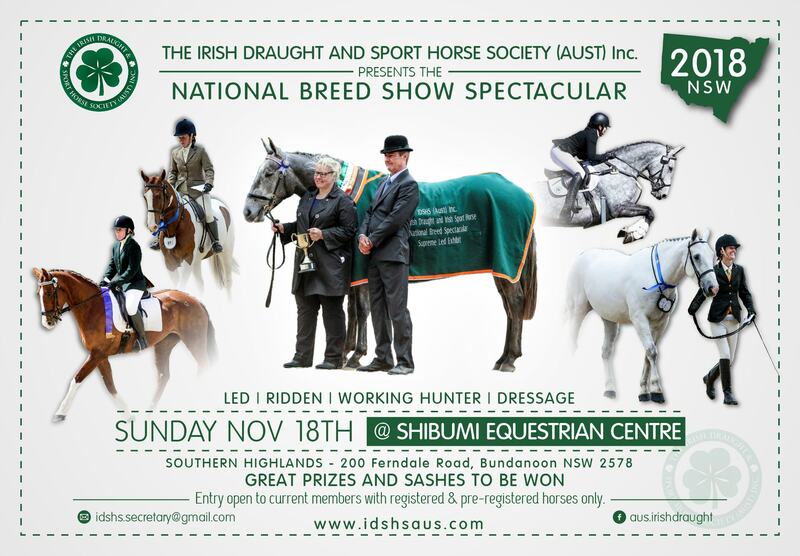 We are 90 minutes from either Sydney or Canberra and 10 minutes off the Hume Highway. Shibumi’s Agistment facilities are second to none. 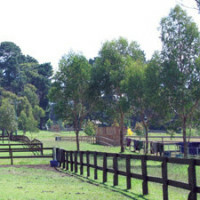 Your equine friend can be housed in a bare paddock, post and rail paddocks with shelters or fully stabled. 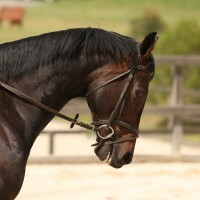 Daily care can be left to you or our staff can see to all your horse’s needs from rugging to feeding to veterinary care. 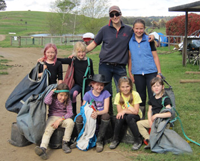 Shibumi’s Fun Day program tests riders skills and abilites in a fun and supportive competition. 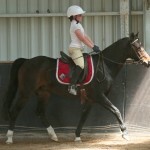 Riders of all levels compete for category and overall wins.